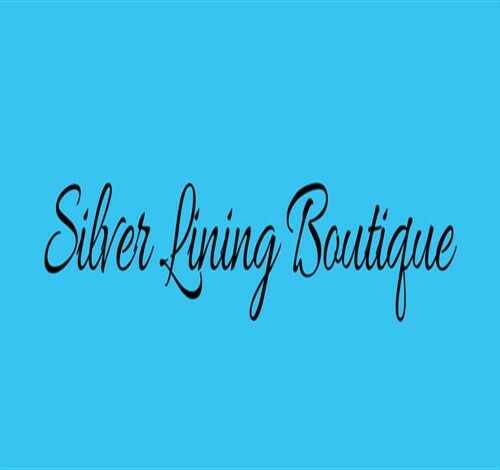 Please contact us immediately (support@mysilverliningboutique.com) if there is an error or problem with your shipment. All Sales/Clearance Items are FINAL SALE! They are not eligible for returns or exchanges. All other items may be returned for Store Credit Only. These items must be unused and unworn with tags attached and receipt/packing slip included. Items must be returned within 14 business days of receiving the item. Return shipping is paid by the customer and not refundable. Mail returns to Silver Lining Boutique, 45 White Oak Circle, Dora, AL 35062. When your item is received a store credit will be issued to your account.